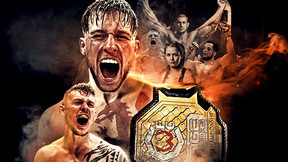 The biggest event in Victory FC history is Live and Exclusive on UFC FIGHT PASS! 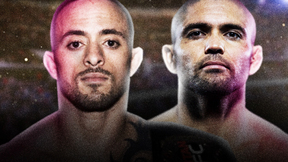 Don't miss 10 bouts featuring some of the biggest names in VFC! 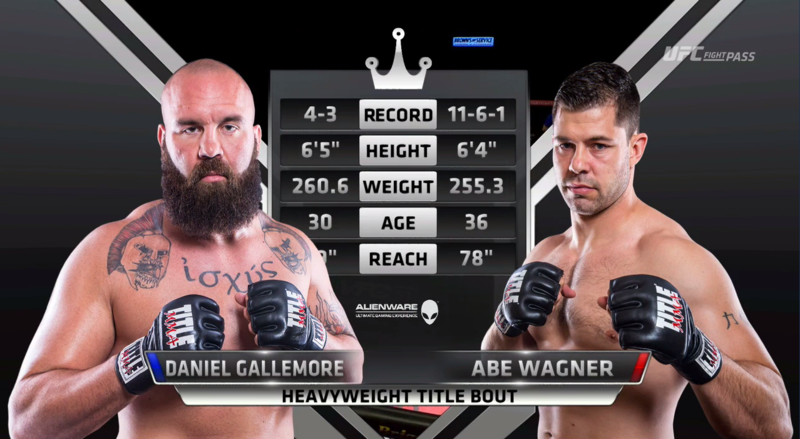 Main Event: Abe Wagner vs Daniel Gallemore for the heavyweight title. 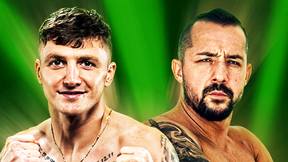 Daniel Gallemore vs Abe Wagner Victory FC 50 May 21, 2016 (13:55) Daniel Gallemore vs Abe Wagner at Victory FC 50 from May 21, 2016 in Topeka, Kansas, USA. 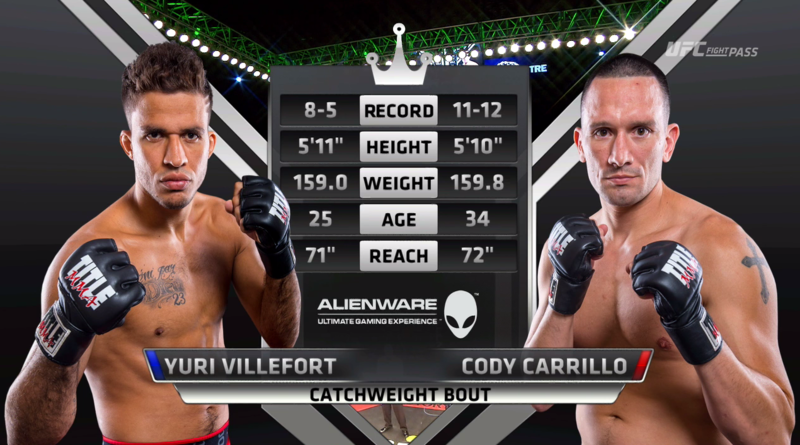 Yuri Villefort vs Cody Carrillo Victory FC 50 May 21, 2016 (26:01) Yuri Villefort vs Cody Carrillo at Victory FC 50 from May 21, 2016 in Topeka, Kansas, USA. 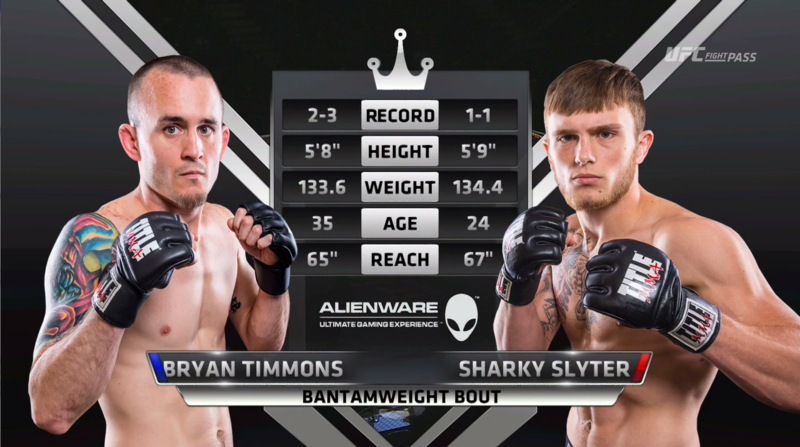 Sharkey Slyter vs Bryan Timmons Victory FC 50 May 21, 2016 (25:09) Sharkey Slyter vs Bryan Timmons at Victory FC 50 from May 21, 2016 in Topeka, Kansas, USA. 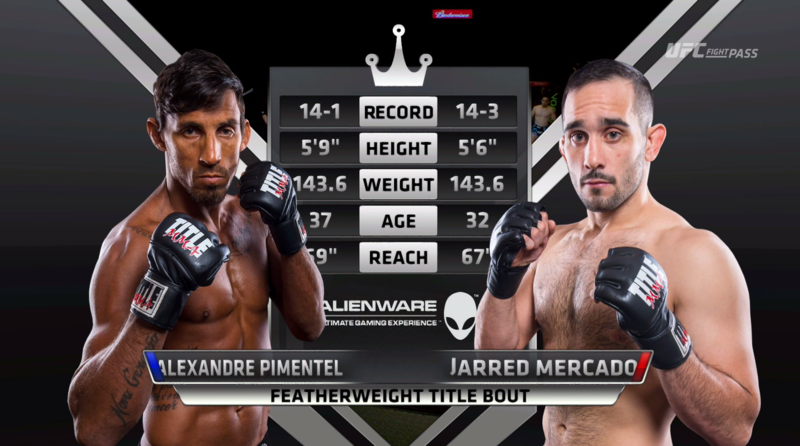 Alexandre Pimentel vs Jarred Mercado Victory FC 50 May 21, 2016 (33:25) Alexandre Pimentel vs Jarred Mercado at Victory FC 50 from May 21, 2016 in Topeka, Kansas, USA. 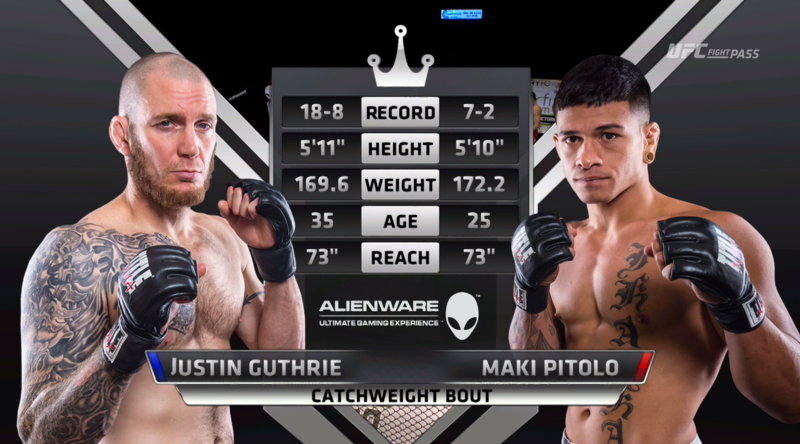 Maki Pitolo vs Justin Guthrie Victory FC 50 May 21, 2016 (9:10) Maki Pitolo vs Justin Guthrie at Victory FC 50 from May 21, 2016 in Topeka, Kansas, USA. 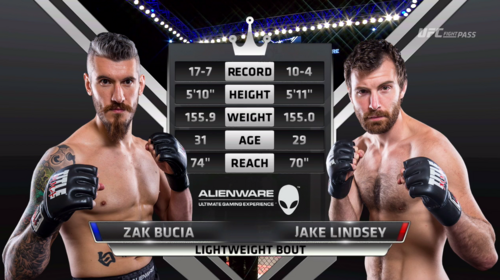 Jake Lindsey vs Zak Bucia Victory FC 50 May 21, 2016 (21:18) Jake Lindsey vs Zak Bucia at Victory FC 50 from May 21, 2016 in Topeka, Kansas, USA. 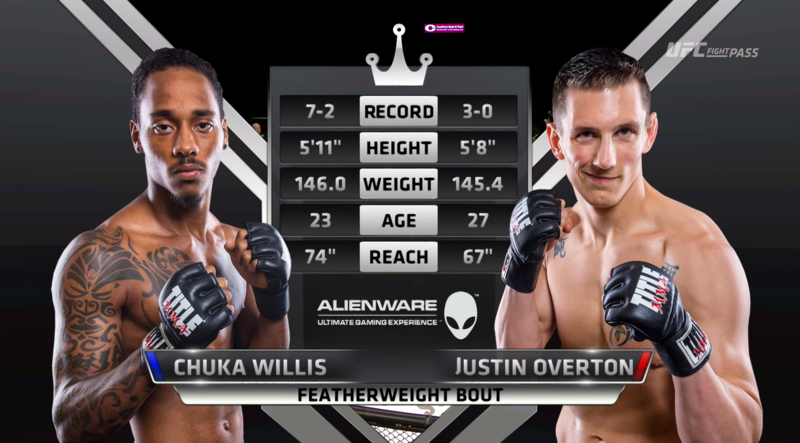 Chuka Willis vs Justin Overton Victory FC 50 May 21, 2016 (24:54) Chuka Willis vs Justin Overton at Victory FC 50 from May 21, 2016 in Topeka, Kansas, USA. 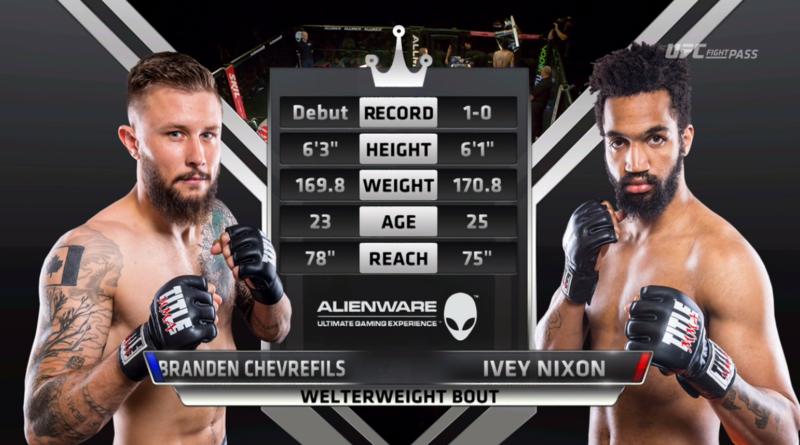 Ivey Nixon vs Branden Chevrefils Victory FC 50 May 21, 2016 (15:27) Ivey Nixon vs Branden Chevrefils at Victory FC 50 from May 21, 2016 in Topeka, Kansas, USA.